I purchased an online course but it does not recognize my email. Must I complete the online course in one sitting, or can I log off and come back to it later? Do I have to pass an exam for continuing education? What happens if I fail a licensing exam? Who needs a Real Estate License? My Real Estate License has expired. How do I get it back? 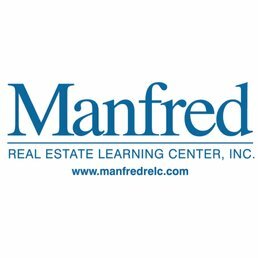 If you are on the www.ManfredRealEstateSchool.com Site click on "Online Courses" in the top menu bar. Your email is your username. Once you are logged in go to Dashboard, there you should find your courses.